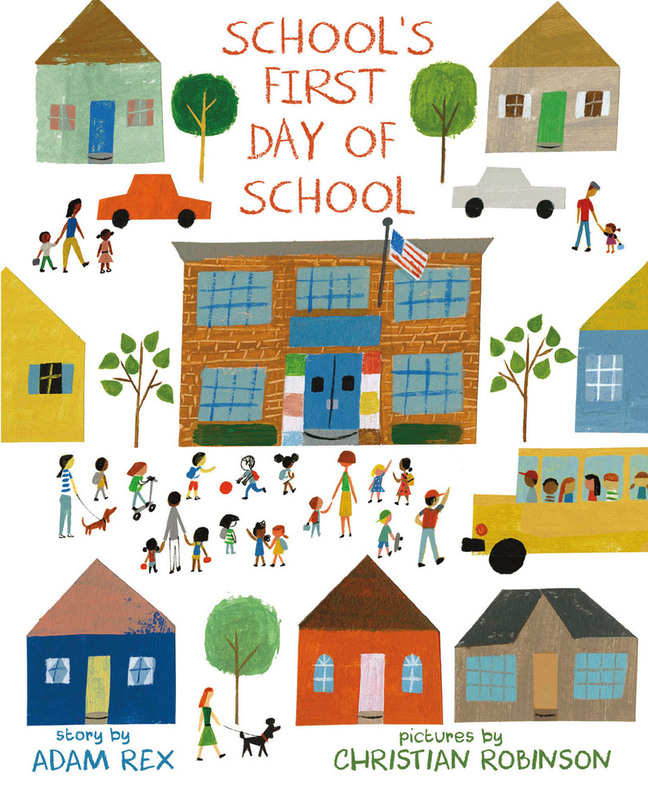 The story in this picture book tells about the first day of school from the perspective of a newly-built school, Frederick Douglas Elementary. After spending the summer with only the janitor, the school feels a little uneasy about being filled with teachers and children. School is a charming character, showing empathy and humor and learning something about himself. The illustrations are lovely, as well, showing the school with just a hint of a smile. This is a creative spin on the first day of school story that I think would be fun to read to students at the start of the school year. This is a nonfiction picture book with a lot of voice, including both facts and humor. The book provides interesting information with just enough disgusting facts to engage young readers. Cartoon-like illustrations and speech bubbles add to the fun of reading this book. I can imagine putting this book on display in my room and it being grabbed up by students within minutes. There are many possibilities for using this book to teach informational writing, as well. Bea Garcia is an artist who draws pictures in a book telling about her life. She is miserable since her best friend and neighbor has moved away and she claims that the boy who has moved in is a monster. Bea is creative, funny, and likeable. Readers will be interested in reading to find out how Bea deals with the problem of the new boy next door. This a chapter book with pictures on every page making it suitable for transitional readers. Bea will be returning in a second book, as well. I was lucky enough to win a Twitter contest and receive this book directly from the author who inscribed it for me. I had been looking forward to reading it as it was the first title on my summer reading list. 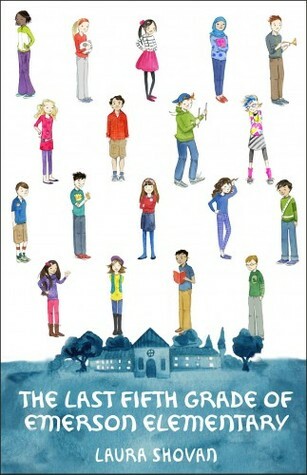 The story is told through the perspective of a class of fifth graders and written as a series of one-two page poems. The story reveals how the students feel about the fact that their school is being torn down to be replaced with a grocery store and what they choose to do about it. The characters in the story are also dealing with issues, such as divorce and financial hardship, to which students in many of our classrooms can relate. The story, told in a unique way, is interesting and engaging. 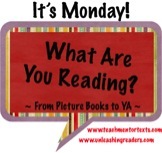 Lots of great books on your list! 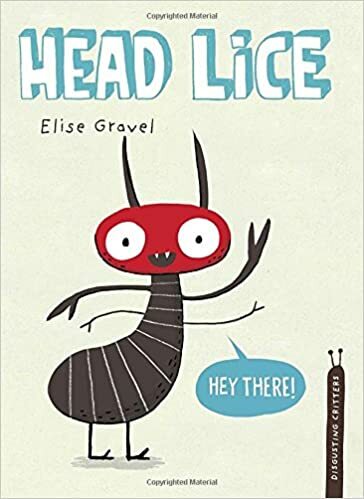 I need to get the Head Lice book for my classroom library (scratching my head as I think about it)! Have a terrific 4th of July! Haha! I'm sure my students will be scratching their heads as well when they read it. Thanks for commenting. Enjoy the rest of the week! School's First Day of School sounds like a great POV. I'm happy you love The Last Fifth Grade of Emerson Elementary. It's terrific. Thanks for all, Lisa, and have a marvelous holiday! I think your blog was the first place I read about The Last Fifth Grade. It is a good one! I agree with what you said about the school's POV on my blog - I think we do have to think about what a school would be thinking.... Just loved the illustrations! Yes, the illustrations are great! Thanks, Lisa. I'm glad to hear that your students can relate to the characters in my class. Great suggestions on this list! I never thought of head lice as cute before. I love the Last Fifth Grade. I like that it's written in verse - the poetry format will make it accessible for my students who don't have the stamina yet for lengthy chapter books. I don't know why it took me so long to read one of her books! Those look like fun picture books, among the other good reading. I like the idea of the school's POV.